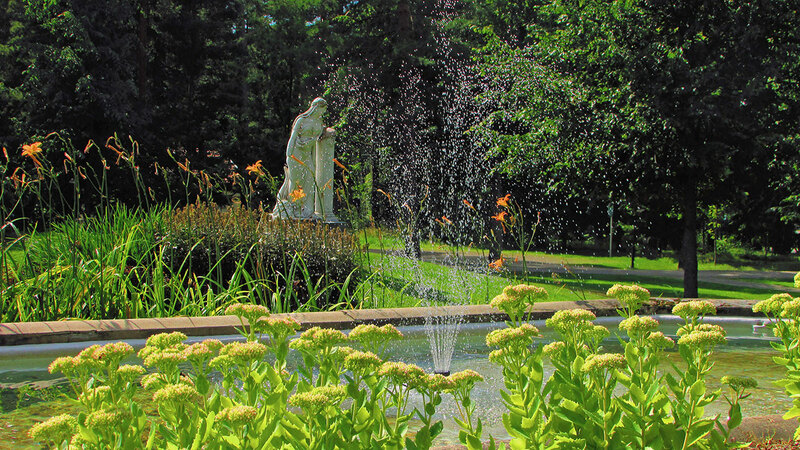 The Lotta Museum is a professionally run specialist museum that documents the history of the Lotta Organization and studies the voluntary work of women. 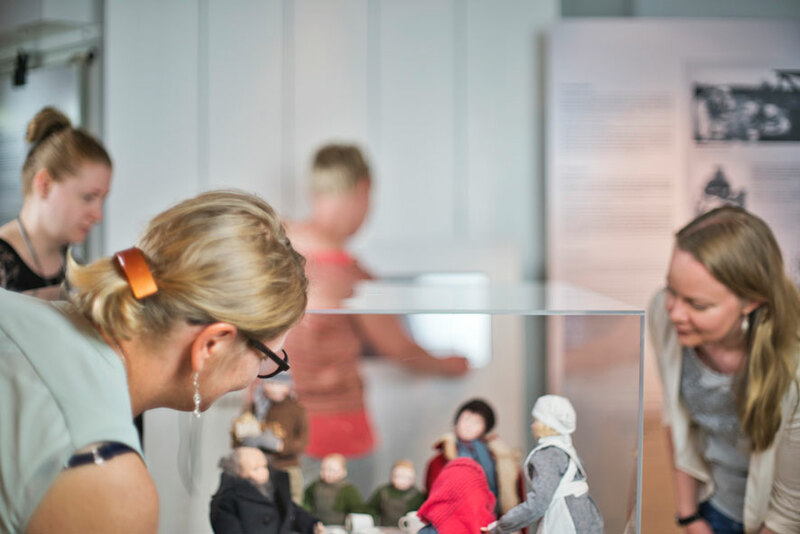 The main exhibition of the Lotta Museum is The Story of the Lotta – Always Demand the Most from Yourself. The exhibition uses modern exhibition technology to present the history and activities of the Lotta Organization and the impact it had on the post-war society. 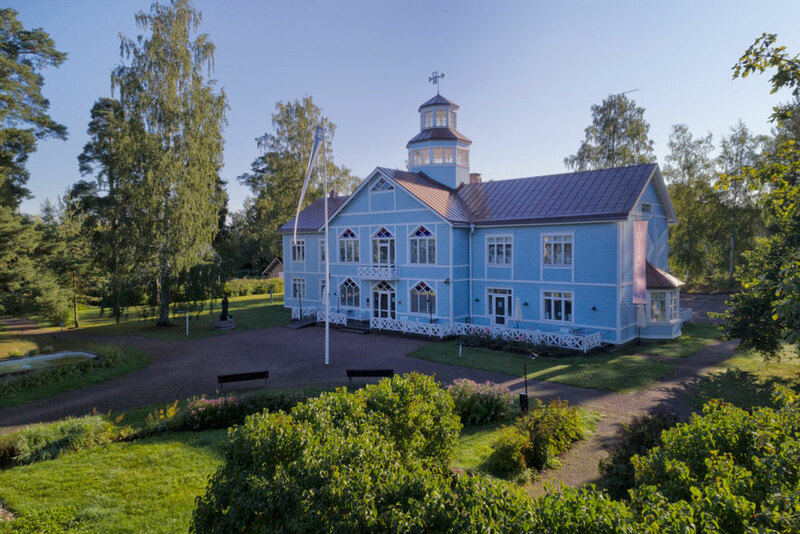 The Lotta Museum has produced the Lotta Svärd online museum that provides comprehensive information on the history of the Syväranta estate and the museum. 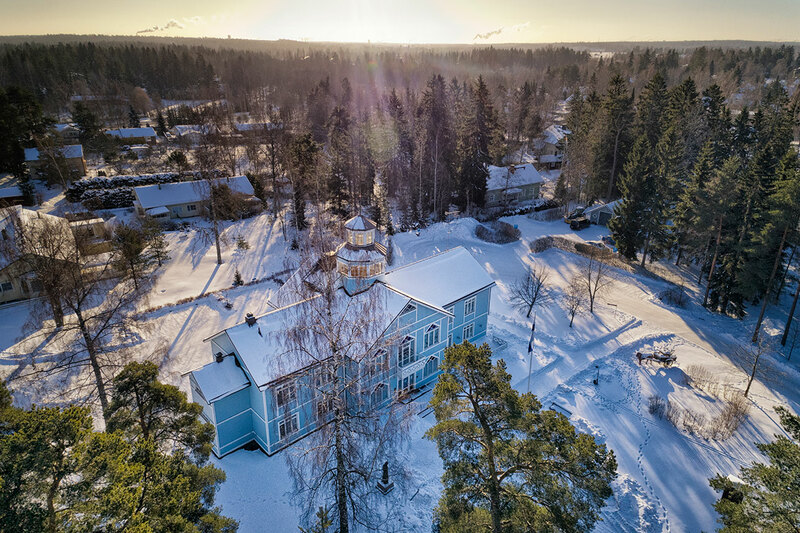 In March 2019, the Lotta Museum will open a new special exhibition entitled The Grey Sisters – The Story of the Medical Lottas. 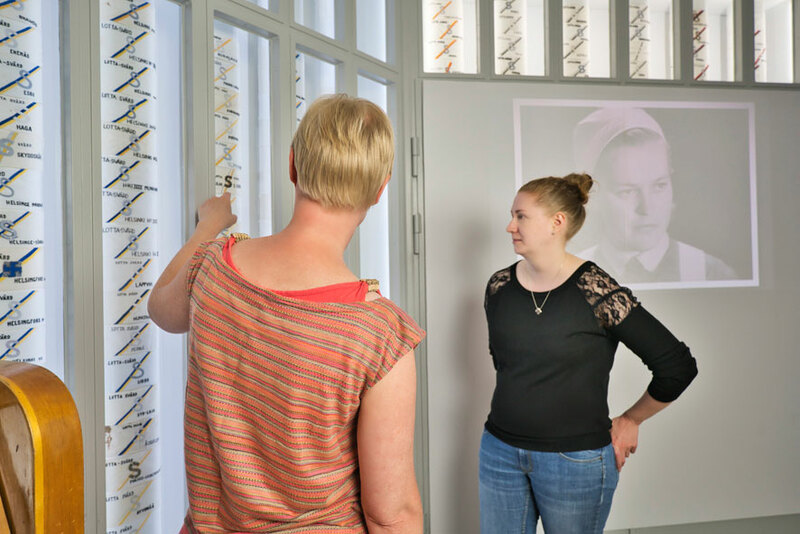 This special exhibition will recount the experiences, training and practical work of the Lottas in the medical division, and convey the joys and worries that accompanied their duties. 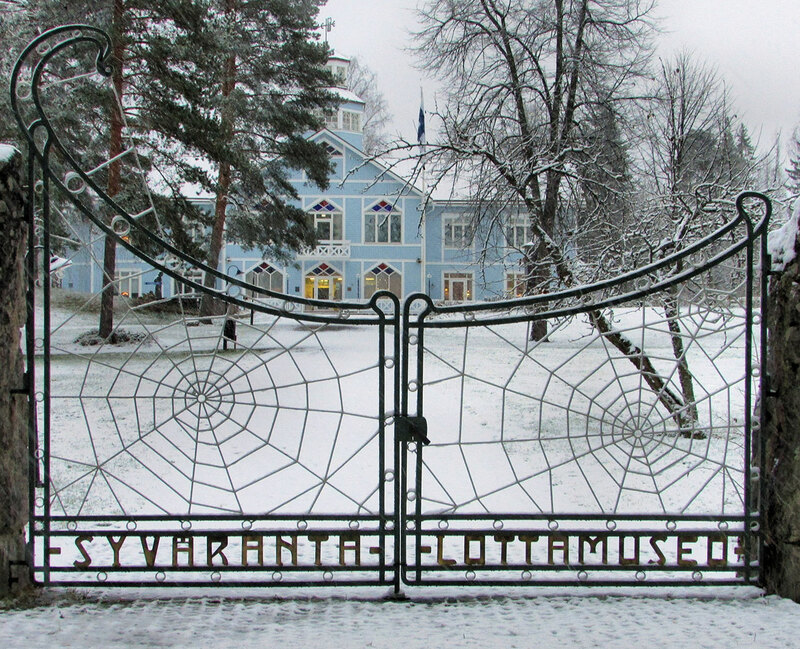 The Lotta Museum is maintained by Lotta Svärd Foundation. 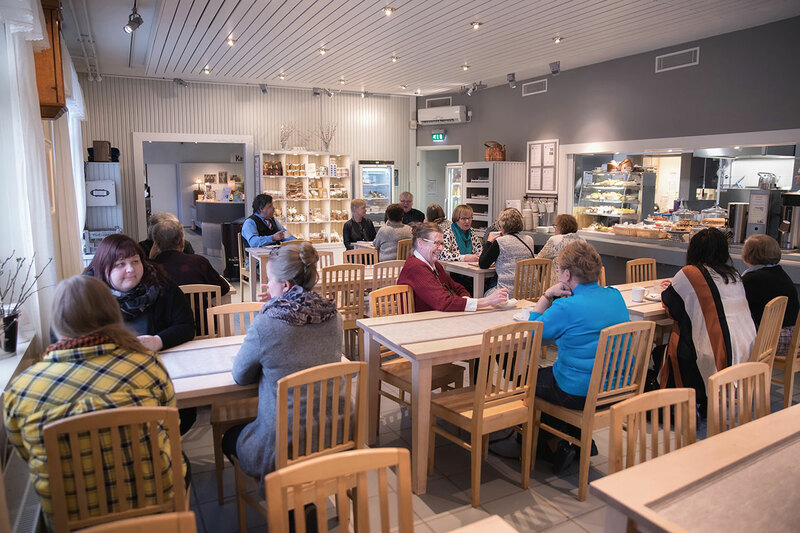 The Lotta Museum and Lotta Canteen are fully accessible. Museum tickets are free of VAT. At the museum cafe`Lotta Canteen, you can pay for your lunch with a lunch voucher or lunch card. The distance from Helsinki city centre to the Tuusulan Rantatie is around 35 km.